This is a collection of papers drawn from a co-convened NASA History Division and National Air and Space Museum Space History Division conference in 2007. The reader will find this volume full of thought-provoking ideas, views, and speculative reasoning. 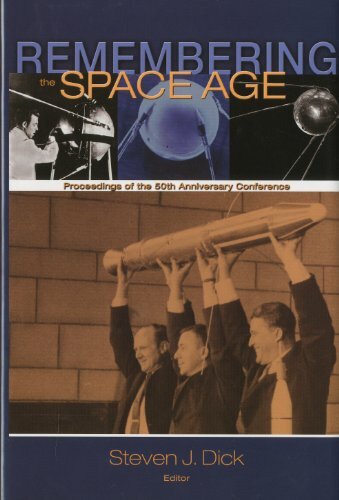 The book itself is divided into three parts: National and Global Dimensions of the Space Age; Remembrance and Cultural Representation of the Space Age; and Reflections of the Space Age.